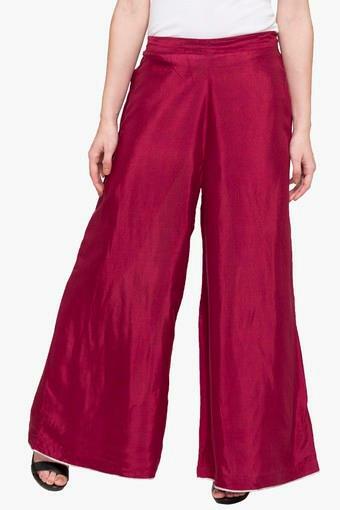 Enhance your wardrobe collection by including this pair of palazzo pants brought to you by Stop. It comes with a solid pattern that lends it a chic appeal. 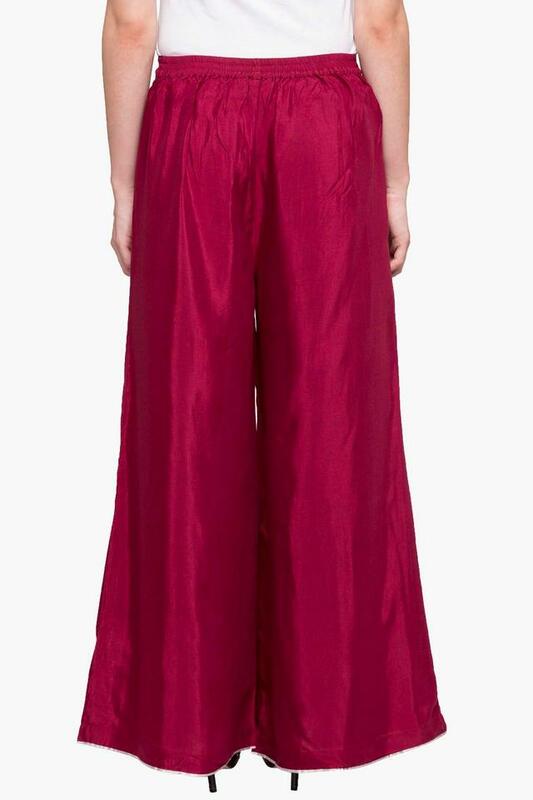 It also features an elastic waistband to ensure you a proper fit. 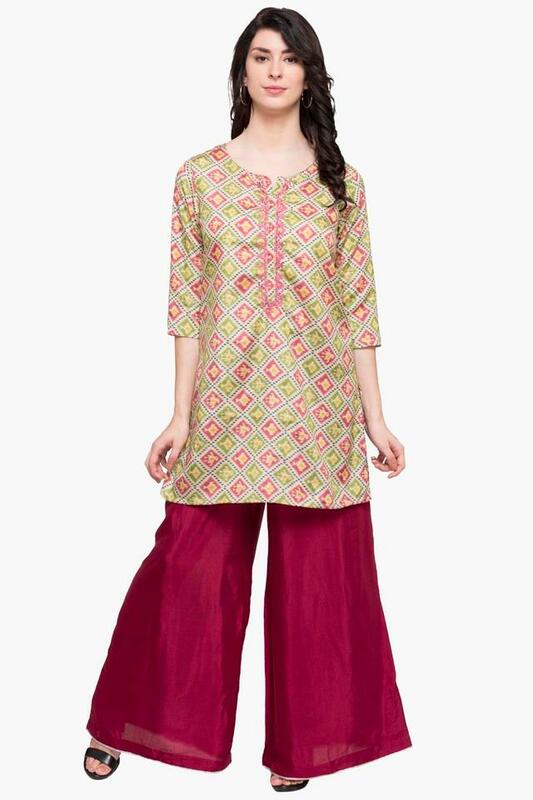 Above all, the use of fine quality fabric ensures that you stay comfy all through the day. 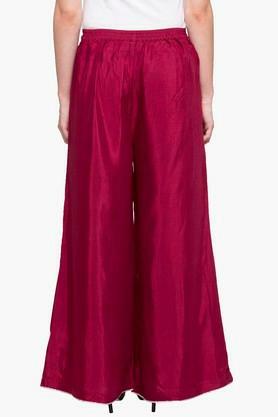 Let fashion follow you wherever you go by wearing this pair of palazzo pants. 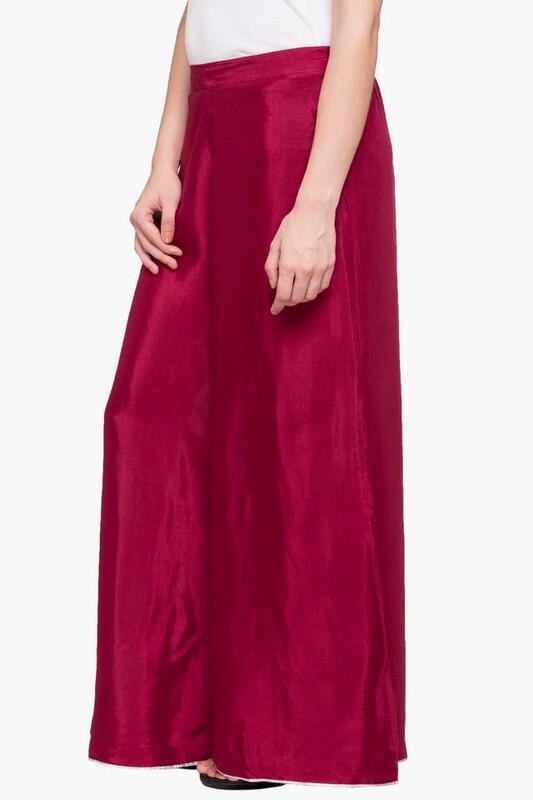 You can match it with a kurta and a pair of heeled sandals for any casual occasion.